In its first incarnation, Snowdonia formed in the fall of 2016 as a 4 piece alt rock band that played under a different name, and was very different from the Snowdonia of today. We played our first few shows at our high school and began slowly picking up speed from there. At the time we went under the name “Pittsburgh State of Mind” and could easily be lumped into the “teenage high school rock band with an abundance of Green Day covers” stereotype. In the Winter 2016-2017, Dinah DeVault joined the band as a flautist and began diversifying the sound of the band with the orchestral flair that she added. At the time our arrangements were still quite simple and it was clear that the sound that had started to form wasn’t fully settled yet. 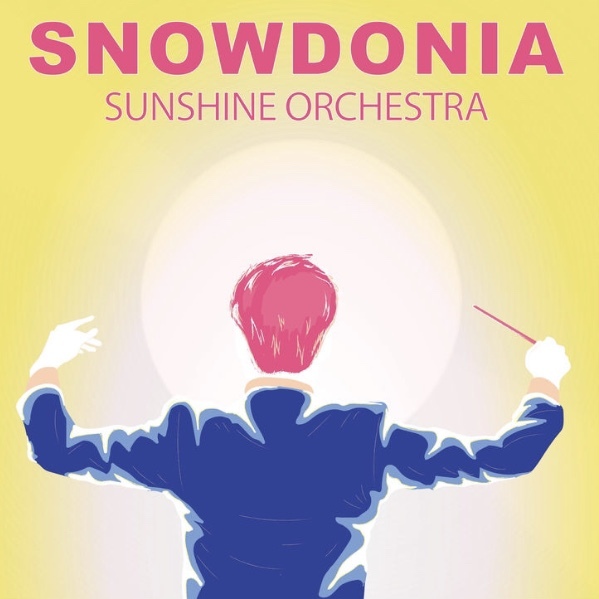 In June of 2017, Snowdonia brought in Atticus Crowley to play electric violin and to complete the orchestra. We played only one show over the Summer of 2017 at the Mr. Roboto Project before another lineup change happened, letting go of a few past members and bringing in Desmond Rucker and Luc Pinigis as full time members of the band. On August 20th, 2017, we changed our name to Snowdonia and began the transformation and rebranding process. 20 days later the lineup was solidified and became the lineup that would stand for over a full year. In September of 2017 we let our new lineup shape our sound as a band into something more in the indie pop/rock realm and we started writing more idiomatically for the flute and violin and let them lead the sound that the band was growing into. We recorded “Chrysalis” and released it as our first single under the name Snowdonia. 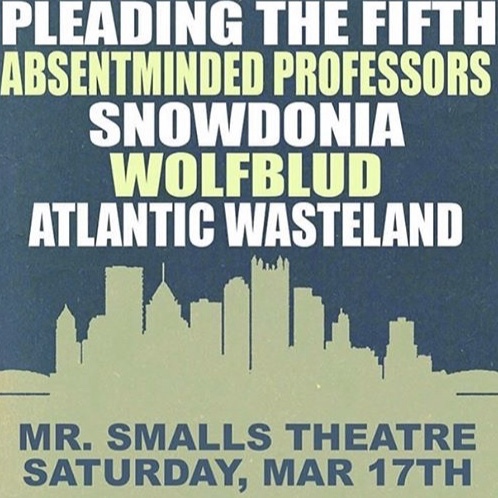 We continued playing smaller shows in and around Pittsburgh in late 2017 and early 2018, including a few landmark shows in the Spring of 2018, one at the Smiling Moose with The Orphan, the Poet, and the other a headlined local showcase at Mr. Smalls Theater. Continuing in the wake of those shows, we started the summer/festival season strong with headlining performances at both the Millvale Music Festival, and The Rex Theater. Our landmark performances of the summer, and our last bigger shows in this lineup included Yinzfest 2018, which came along with the release of our second single, “Sunshine Orchestra”, and the Deutschtown Music Festival. In August of 2018 we brought Jake Epstein into the band and delved even deeper into the indie pop sound that we had build for ourselves in the past year. We took a short break after bringing Jake into the band, but after that we started playing more and more big shows. 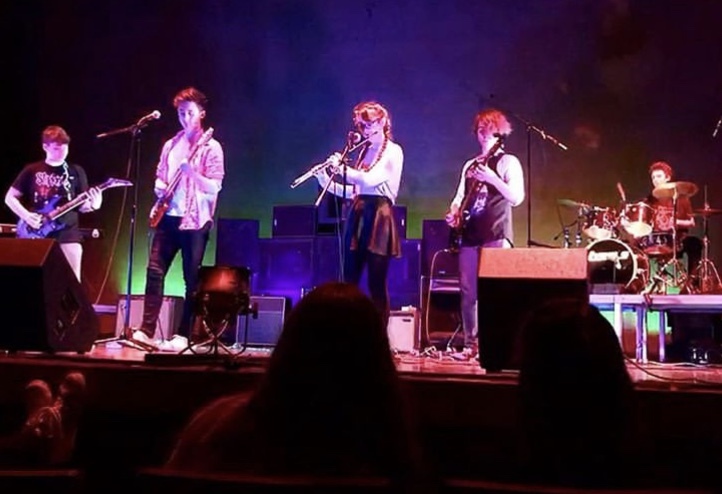 In the Winter of 2018-2019 we opened for Amasa Hines at the Smiling Moose, won the peoples choice Award at the Pittsburgh City Paper’s Battle of the bands, and headlined our own show at Mr. Smalls Theater.